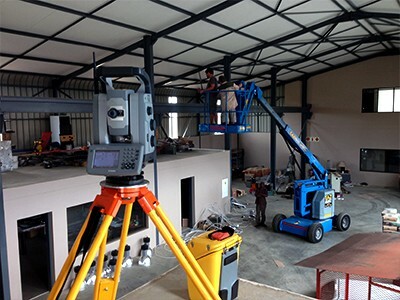 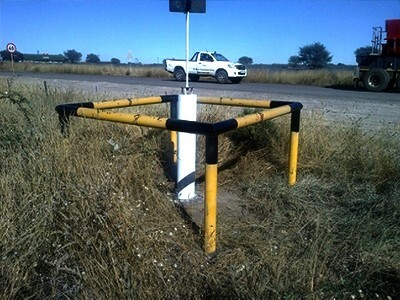 FT Prinsloo Mining and Engineering Surveyors your Land Surveys Solutions and one-stop shop professional land survey service provider that spans from Project Feasibility to Project Completion and Commissioning. 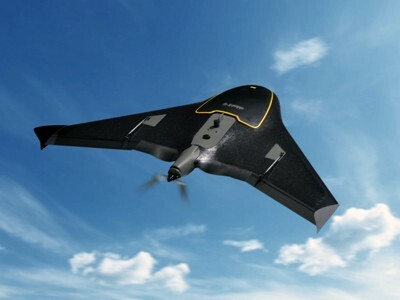 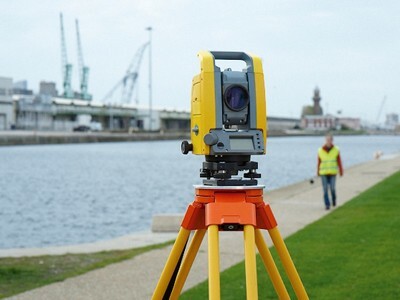 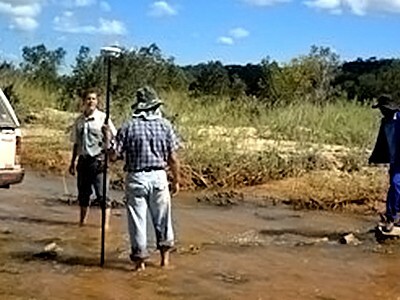 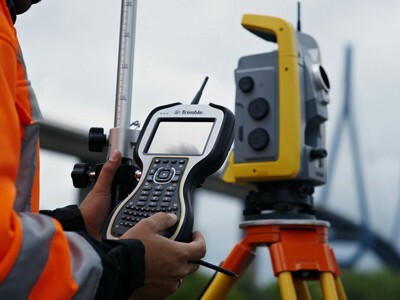 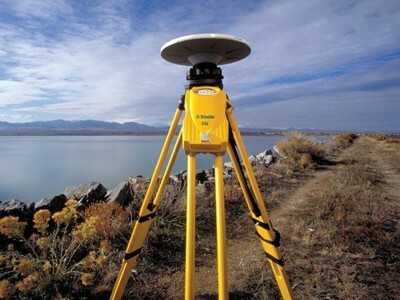 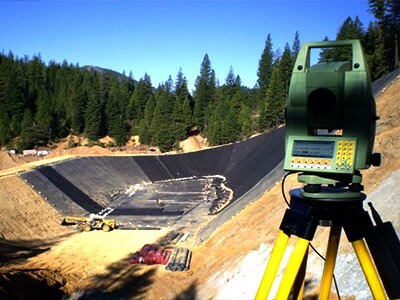 Our comprehensive, integrated, seamless state of the art surveying and mapping technology offers the solutions to the unique challenges associated with Terrestrial based projects. 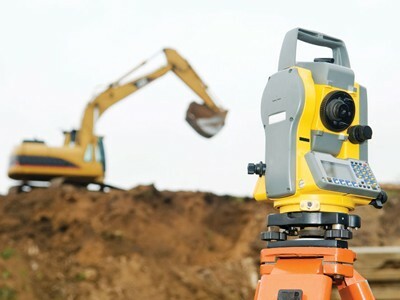 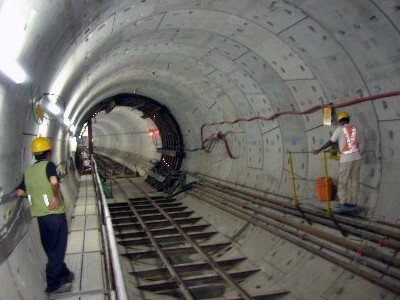 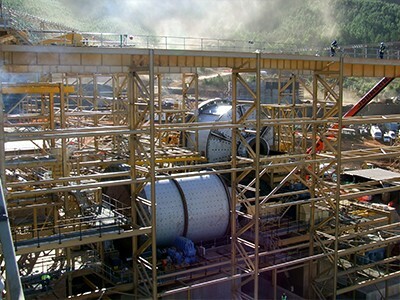 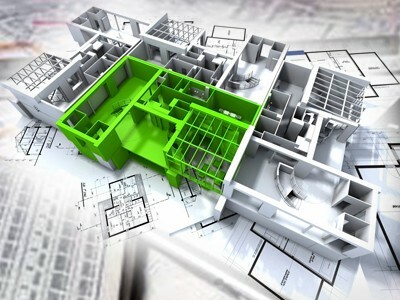 Our immense experience and exposure coupled with our state of the art equipment and circumspective designed standard operating procedures emanates fast, precise, accurate and efficient results for varying projects ranging from small short term projects to large complex highly technical and long term construction and developmental projects.